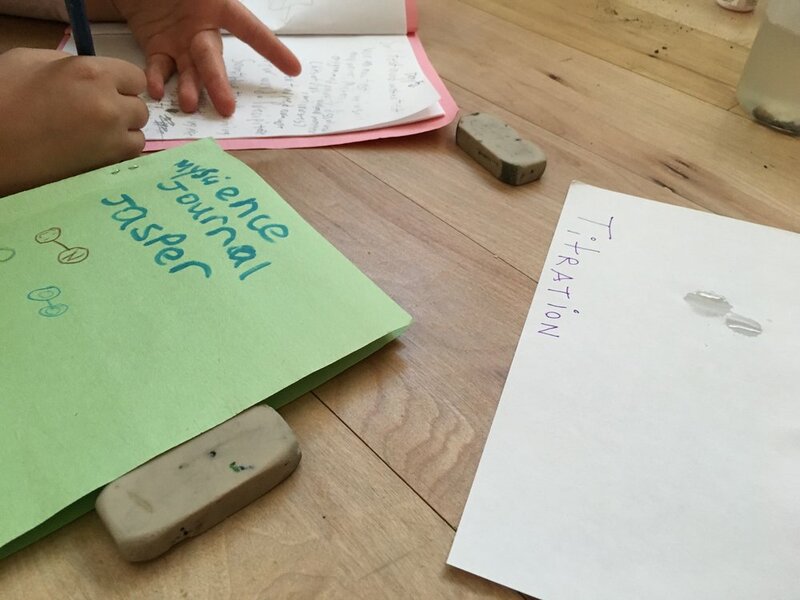 Every term, Pono students ages six and older decide on a focus study topic. The topic is chosen through a democratic process and reflects the interests of the children. This weekly class provides an in-depth examination of the chosen subject and is taught by an expert in the particular field of study. Previous focus studies have included chemistry, baking, constitutional law, and civil rights movements. The older Pono children have formed a chorus, under the guidance of music educator and performer Ali Dineen. Ali is a singer and songwriter, whose most recent album of original music is Light Comes In. The students are focusing on folk songs from different cultural traditions and countries, including Greece, Georgia, South Africa, Bolivia, India, and France, and learning to sing in the languages of these countries. As part of the chorus, they are learning vocal teamwork and rehearsing for their upcoming performance at Pono in August 2018. The Pono students are active, informed, and vocal citizens. In their Focus Study courses, they have explored the role of government and the power of civic engagement. After the 2016 presidential election, the older Pono students wondered if Donald Trump’s proposed travel ban was legal. In order to better understand the powers of the president, the students studied constitutional law during the winter of 2017 with staff attorney Jessica M. Greenberg, who practices immigration law at the Immigrant Community Law Center in New York City. Jessica introduced the concepts of federalism, separation of powers, the Bill of Rights, due process, equal protection, and civil rights vis-a-vis exploration of the articles and amendments of the United States Constitution. The students examined Supreme Court decisions to illustrate judicial independence, protections and rights, as well as civil disobedience and activism, and they role-played differing viewpoints on issues such as free speech and executive power. 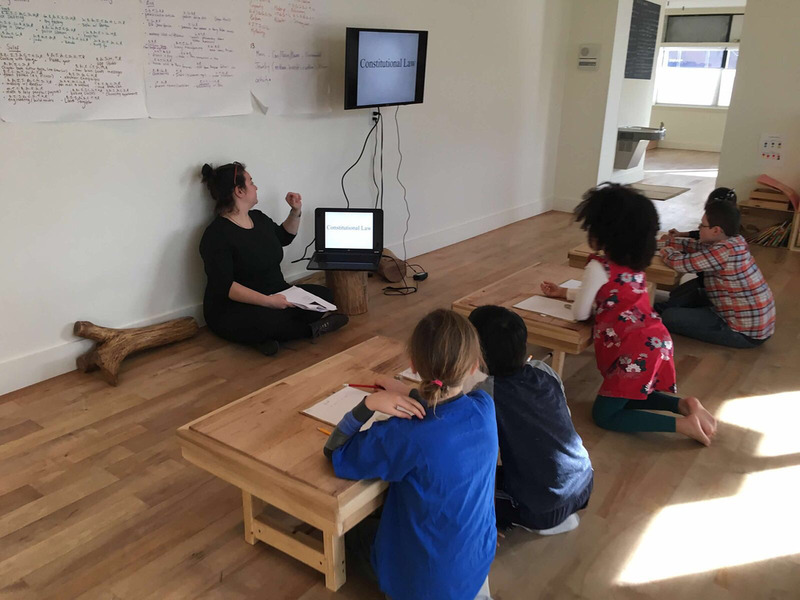 The students’ examination of constitutional law informed their work on a survey they wrote and administered to more than 400 third and fourth graders in Harlem, in order to learn children’s thoughts and feelings about the 2016 presidential election. The Pono students learned to avoid bias in their survey questions and how to interpret data when they reviewed the survey results. 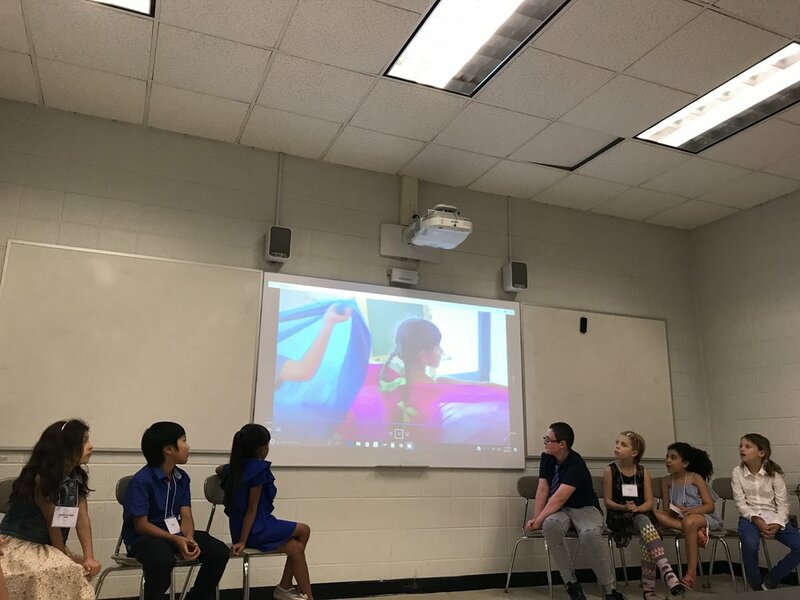 The Pono students presented the results of their survey at Long Island University, as part of the AERO (Alternative Education Resource Organization) conference in August 2017. 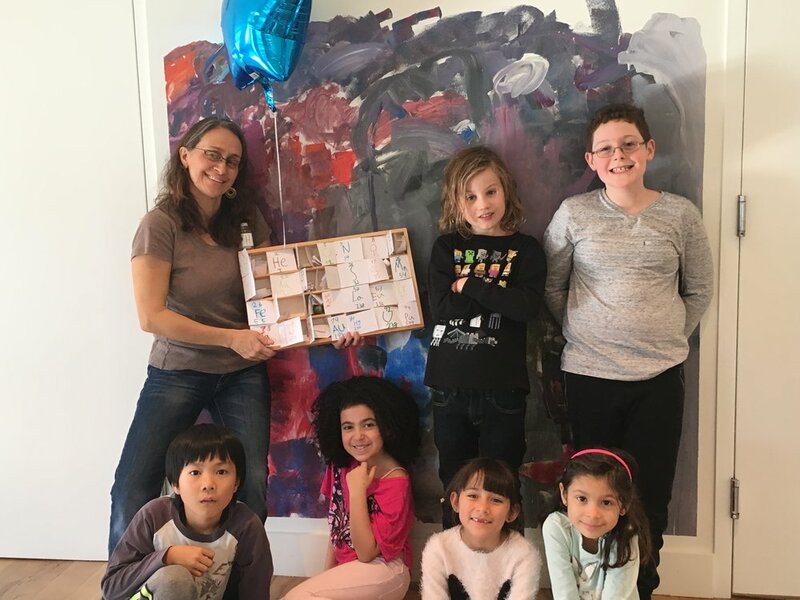 During the following term, the students shared their survey results with presentations to students from two schools that had participated in the survey. In the fall of 2017, Jessica Greenberg taught another focus study, this time on civil rights movements. 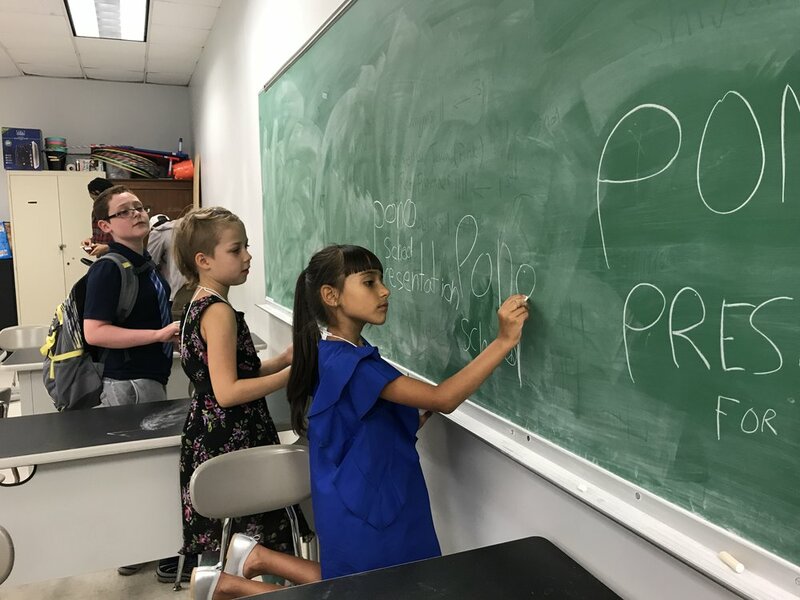 The students explored women’s suffrage and second-wave feminism, the civil rights movement of the 1950s and 1960s, the Black Lives Matter movement, the Chicano Rights movement, and the Dreamers’ movement. Their examination of civil rights culminated in a protest against deportation and in support of immigrants’ rights. The students made protest signs and marched with political activist Heather Stewart at Frederick Douglass Circle in Harlem. 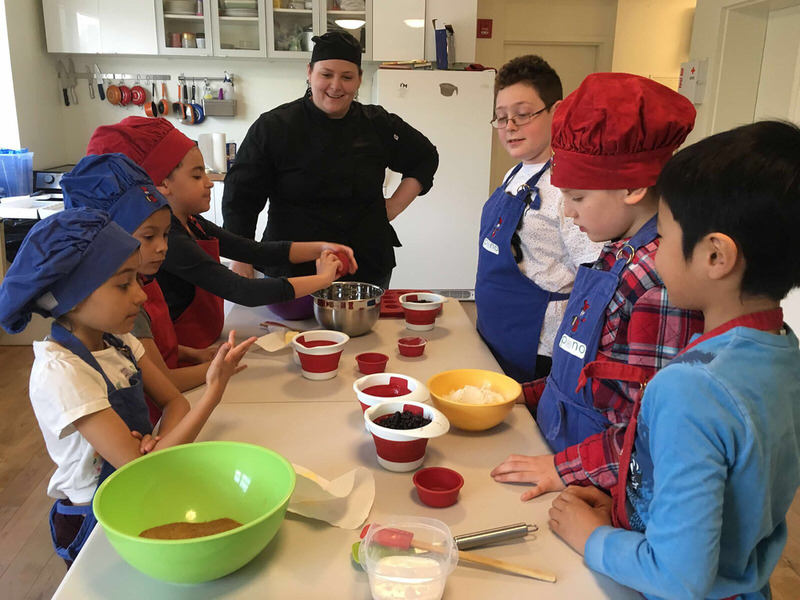 During the Baking Focus Study, chef Christina See taught students the fundamentals of baking, with a particular focus on gluten-free baking. Chef See is a graduate of the Natural Gourmet Institute in NYC, a culinary school that explores the connection between food and wellbeing. The students gained a working knowledge of baking, from kitchen sanitation and safety to the names and purposes of essential utensils to accurate measurement. They discovered how gluten-free baking differs from conventional baking and learned how to create appealing desserts without relying on refined sugar. 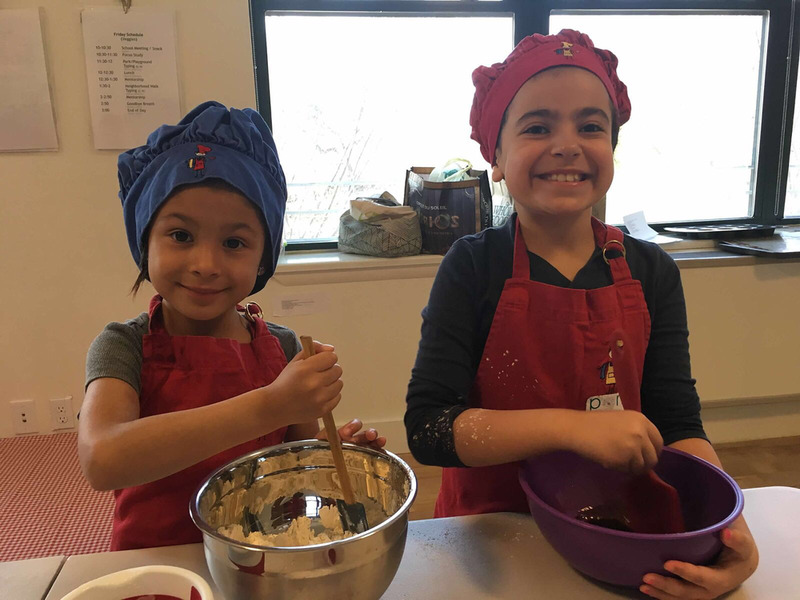 By the end of the focus study, the students had mastered recipes for a variety of gluten-free items, including scones, muffins, apple tarts, and pizza. The students’ Chemistry Focus Study centered around the periodic table. They met with Dr. Leonisa Ardizzone, a science educator and founder of Storefront Science, and with Dr. Sandy Chen, from the College of Pharmacy and Health Sciences at St. John’s University. 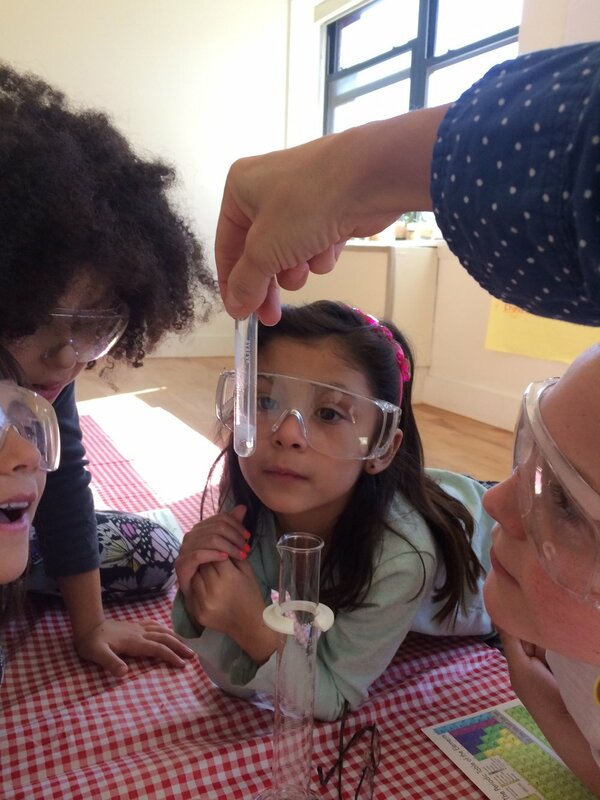 The students explored properties of matter and chemical reactions as they relate to the elements. They also researched a variety of elements and created a 3D interactive periodic table, which they unveiled at a Pono community event.